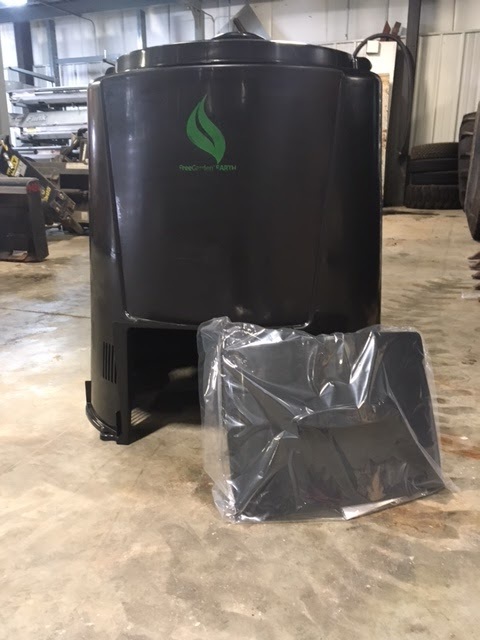 The City of Frederick is selling compost bins to residents ($21.50). See their press release. I dropped off my order form on Wednesday afternoon and by Thursday morning a bin was delivered to my door! As soon as I heard about the bins, I asked Linda Norris to write a post on this subject to help us get started. Linda provides compost education through The Hungry Redworm, an environmental education organization. Here is her report. 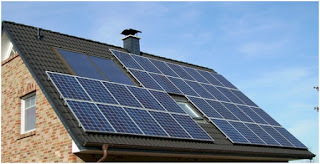 How large is your household and property? While there is no minimum size household to make a compost project work, what you’re generating will determine how successful you are in making compost. To have a compost pile that is large enough to heat up and break down weed seeds and odorous material, you’ll need to build up to 3X4 feet of material in your bin within 3 months. If you are in a small grassy yard that doesn’t produce a lot of scrap organic materials, you will have a hard time building up an active pile unless you have other sources of feedstock. Feedstock is the material you put into your compost bin. Am I an active gardener? What will I do with my finished compost? Some of us are content to compost because it reduces waste, and are not worried about how soon we have a finished pile. But for those of you who hope to use your compost on your garden and lawn (active composters) you’ll need to put more work, feedstock and time into your pile. Be realistic about what your expectations are to avoid disappointment later. You’ve thought about it and you're ready to give it a try with the city’s new compost bin. Congratulations! Where do I put my bin? I’ve had success with my pile in both sun and shade; sun will heat your pile which is a good thing for ACTIVE composters who want compost more quickly. 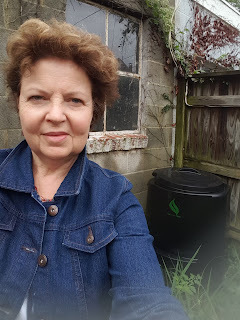 Do Not put your bin directly next to your house, wooden fence or other structure; while this style bin encases our materials, the purpose of the microbes and critters in active compost is to break down organic material. Don’t risk any damage to your wooden structures. Siting it in your back or side yard is recommended for aesthetics; and if you plan to incorporate food scraps, remember that it should not be too far from your kitchen door for a weekly trip to the compost bin to be practical. If you are just buying your bin (it is October now), assemble your bin and wait…for the fall leaf drop. This is because successful compost is a green/brown (nitrogen/carbon) balance. For me, three to one ratio in volume is ideal. BUT, do not start only with greens. (For brown/green examples, see the chart in the handbook that comes with your bin). Greens, the nitrogen source, are the “ gasoline” that feeds and breaks down your carbons—but putting only greens in without carbon is just asking for odor problems—so wait to have the proper mix! If you don’t have leaves as a source, you can use straw, or even shredded paper, as a starting carbon source. Once you have the equivalent of a couple wheelbarrows of leave or other Browns, you are ready for your first addition of greens, which will be addressed below. But, as you add more greens, be sure to keep up exponentially with three times that many “Browns” or you will have an overly nitrogenous pile that will cause odors for you! The no-brainier source of green materials is grass clippings, though you may be getting your bin just as the lawn mowing season is ending. If that's the case, other greens you can begin with are chicken, cow or horse manure (I don not recommend pet manure or litter due to potential heavy metals in their food, unless you do not plan to use the compost on a vegetable garden); or food scraps. If you are starting your pile in November/December, you can always fill it with leaves/straw for the winter and begin adding greens when lawn mowing season begins again, if you wish. The carbons will break down slowly but will not have the odor issues that the greens would if they are composted alone. If you are in a dense, small lot area, begin using this source of nitrogen in a small way so as to discover on your own the best balance of Green to brown. Vegetable scraps are a good safety bet to begin with, using primarily the leftovers from your vegetable cook/canning/chopping. Do not add cream or oil soaked vegetables leftover from your meals, whose smell may attract curious pests. Coffee grounds are fine as well (and the filters as well). Once you have integrated vegetables, you can begin to add egg shells, bread crusts, rinds and other scraps. Meat, fish, dairy products, cheeses and ones should be avoided in suburban compost piles or those that are not growing sufficiently hot (130 degrees in their early stage) because they will cause odors, draw critters and not break down well with your carbon sources. There are many, many more nuances to composting, but this should get you started. In late next spring, I’ll write a column on turning and harvesting your finished compost! Good luck! To contact Linda Norris-Waldt, email her at LindaM.norris@comcast.net. We are each strong in our own right, but together we are stronger. 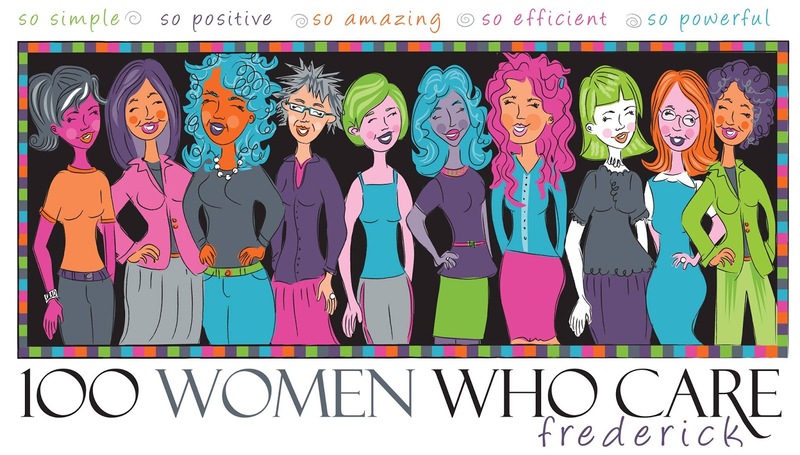 Founded in January 2016, 100 Women Who Care Frederick is one of more than 400 actively operating chapters located throughout the world. The first 100+ Women Who Care chapter was started in 2006 by Karen Dunigan, the former mayor of Jackson, Michigan, who organized friends and acquaintances to each give $100 to help an organization buy portable baby cribs for needy new moms. 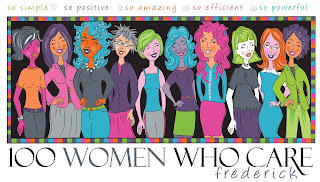 Their mission is to bring together at least 100 women in the Frederick area who will contribute $100 four times a year to a local charity. Their donations have been given to the Heartly House and Supporting Older Adults Through Resources (SOAR). 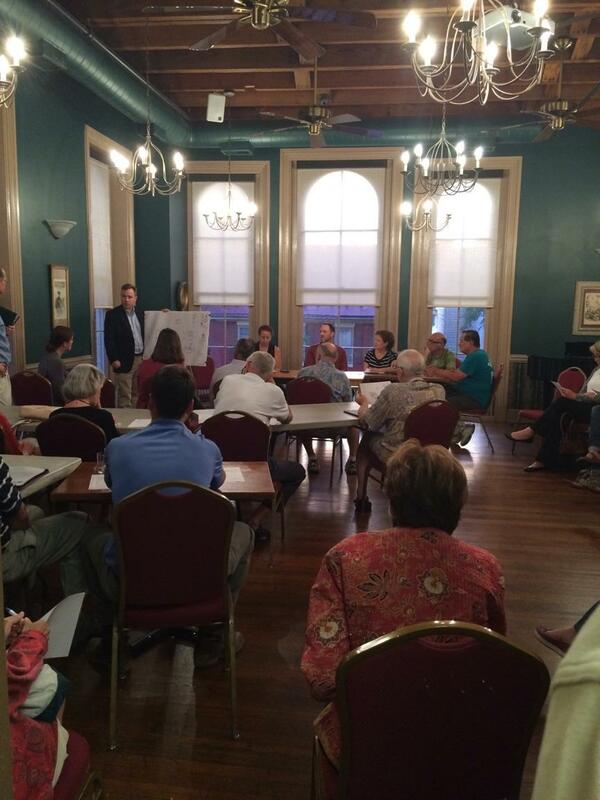 The Neighborhood Advisory Council 11 held their monthly meeting last night at Brewers Alley in downtown Frederick. There was a full house despite a competing meeting for resident input for the downtown Post Office Redesign. One of the guest speakers at the NAC11 meeting was the City of Frederick's New manager of Traffic Engineering Cherian Eapen. Mr. Eapen was invited to speak to the NAC11 because at previous meetings residents voiced their concerns about cars speeding through the downtown residential streets, alleys and going the wrong way down one way streets, faded lines, truck traffic and others. Residents spoke up about a number of issues. The issue of alley speed limits was raised. Currently the city has no speed limits under 25 mph but residents voiced their opinion that 25 was too fast for narrow alleys that had frequent pedestrian traffic and cars backing out of garages into the alley. Tracy Coleman from the Department of Public Works, Engineering was on hand as well. Both guests took notes on issues raised by residents and we will invite them to return to the November 2016 NAC11 meeting to give their findings on the concerns raised at this meeting. Residents who did not make this meeting or who may wish to continue their discussions about traffic issues may contact Cherian Eapen at ceapen@cityoffrederick.com. Phone: 301-600-1443. 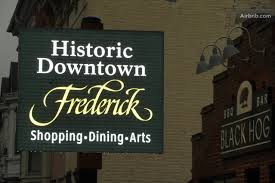 NAC 11 meetings are forums for residents of downtown Frederick to voice their concerns and meet with city officials and other local organizations of interest. NAC11 meets on the 2nd floor of Brewers Alley [Thanks Brewers!] every 3rd Tuesday of the month. All are welcome! 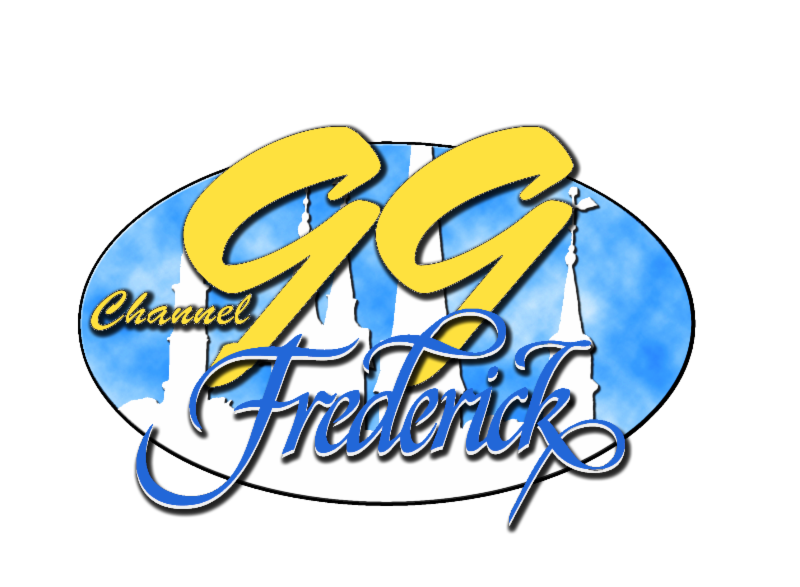 City of Frederick website for Neighborhood Advisory Councils. NAC11 map, facilitators, and archive of meeting minutes. Find your NAC. Party, running, music, food, craft beer and wine: The annual In the Street festival will entertain from 11 a.m. to 5 p.m., Saturday, Sept. 10. The all-day event, presented this year by DARCARS Toyota of Frederick, features 15 bands; spans Market Street from Carroll Creek to 7th Street. 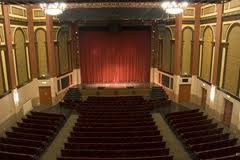 The Midtown Men and Paula Poundstone will open the Weinberg Center for the Arts' 38th season of live entertainment on Sept. 23 and 24, respectively. Featuring four stars from the original Broadway cast of "Jersey Boys," The Midtown Men combine authentic choreography and costumes with favorites from The Beatles, The Four Seasons, and more. Poundstone's been recognized by The Boston Globe for "wry, intelligent and witty comedy," and is a panelist on NPR's "Wait, Wait ... Don't Tell Me." On national Car-Free Day, Sept. 22, the City of Frederick encourages by proclamation and practice using transportation methods other than cars. Participants are eligible for prizes taking a pledge to go car-free or car-lite, by teleworking, walking, taking mass transit or car pooling. September 27, from 2-6 p.m.
Mayor McClement sets aside time each month to meet informally with citizens to discuss topics or issues of their choice. The September Talk to the Mayor will be held on the fourth Tuesday, Sept. 27, from 2-6 PM. The Sustainability Committee announces OpenTreeMap, where planters may document their trees. To further the 5 Trees For Me initiative, the OpenTreeMap project helps those who plant trees get counted. If each resident plants five trees, the city will be well on the way to meeting its 40 percent canopy goal. The public is invited to enter their own trees on the map: opentreemap.org/Frederick. Marylanders Plant Trees provides coupons for $25 off a new tree if the tree is on a recommended tree list and comes from a participating nursery. The City of Frederick has turned a bulk trash problem into a freecycling bonanza. At the Freecycle event, you can swap, unload or pick up bulky items in need of a new home. 8 a.m. to 2 p.m., at Harry Grove Stadium, 21 Stadium Drive, Frederick. For information about other sanitation and trash removal, contact: Department of Public Works, 301-600-1440. 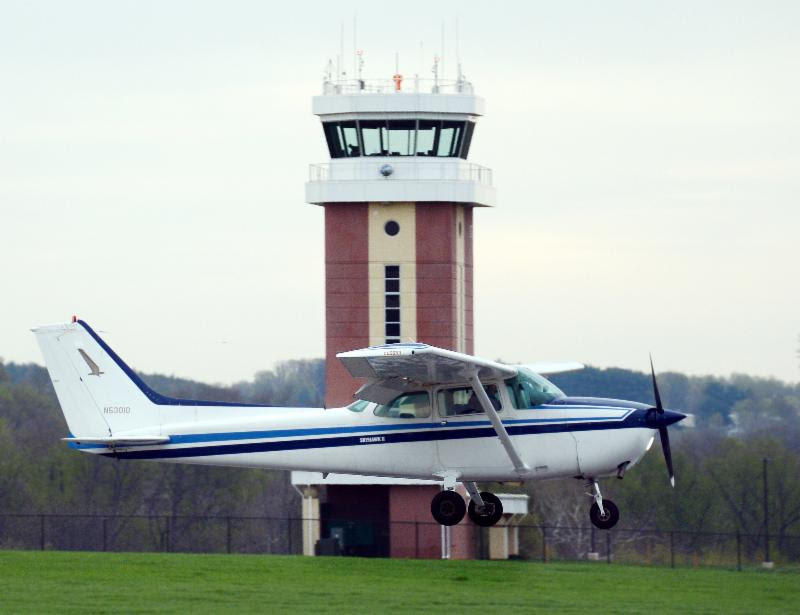 The Frederick Municipal Airport is wrapping up a project to decommission a Washington Gas transmission line that ran down Bailes Lane and relocate it along Bucheimer Road. The area of the previous gas line will be graded to a lower elevation to clear the way for the runway extension and future development. This project continues the airport's progress on the runway extension program, while ensuring no loss of coverage for Washington Gas customers. 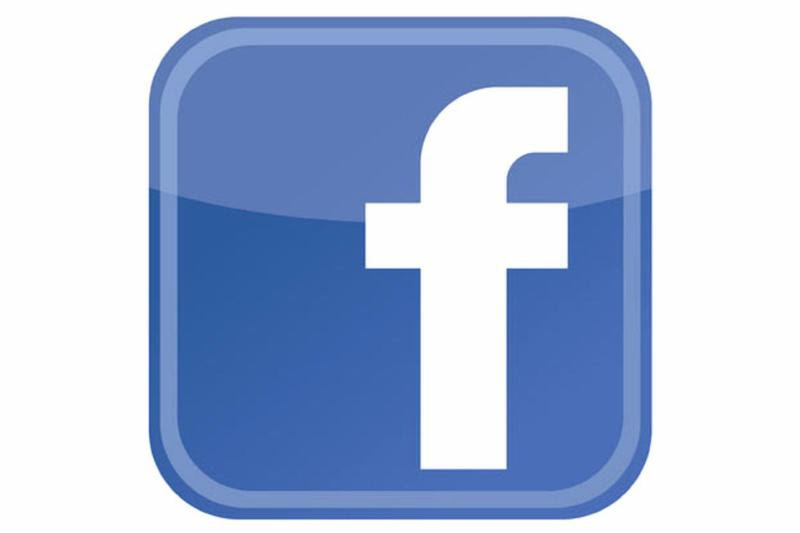 You can 'Like' the Frederick Municipal Airport Facebook page for the latest news, updates, and event information. 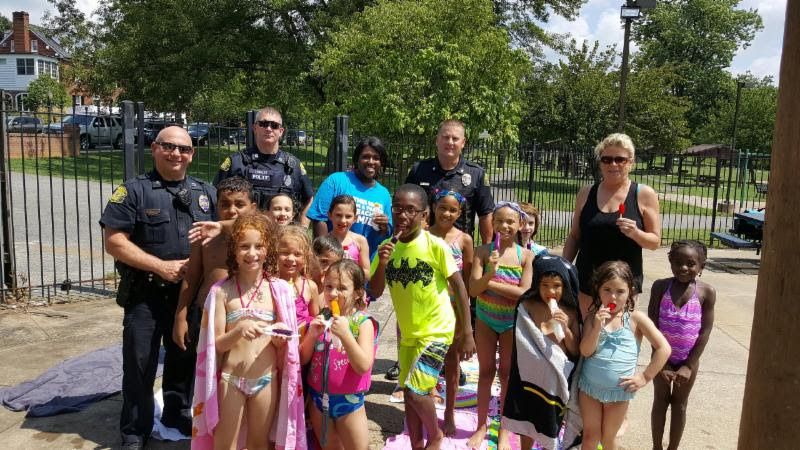 Socially oriented: Armed with frozen treats, Frederick's finest brought smiles to hundreds of youngsters toward the end of summer. 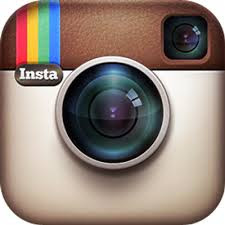 More social than ever -- Did you know the Frederick Police Department is on Facebook, Twitter, Instagram, YouTube, and Nextdoor? 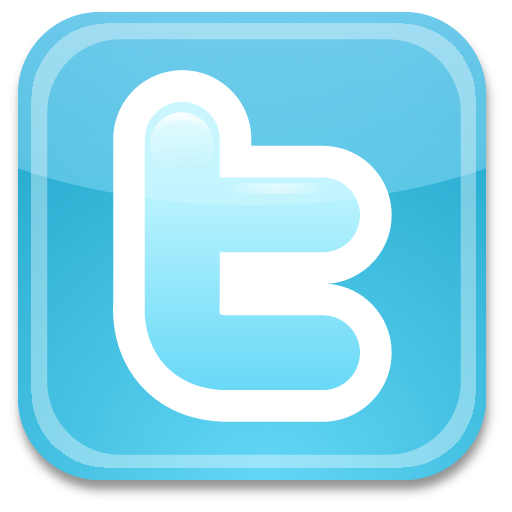 Follow to receive departmental updates and news! 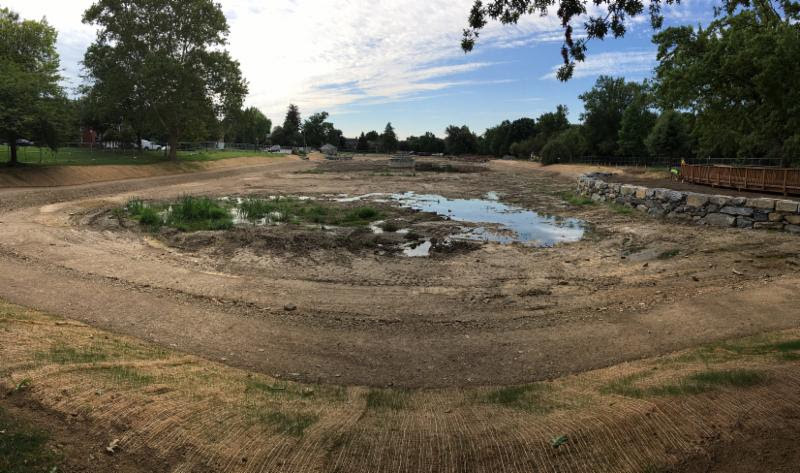 Dredging of Culler Lake dried it up over the summer, in order to remove some 6,552 cubic yards of sediment buildup. 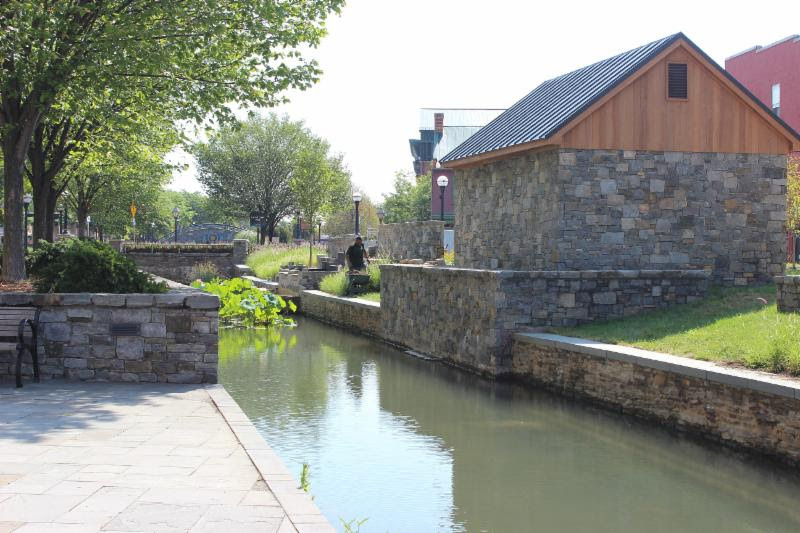 Recent features include fountain reconstruction, and installing young aquatic plantings. Mayor Randy McClement and Secretary Jimmy Rhee (second from right) meet a Chinese delegation. 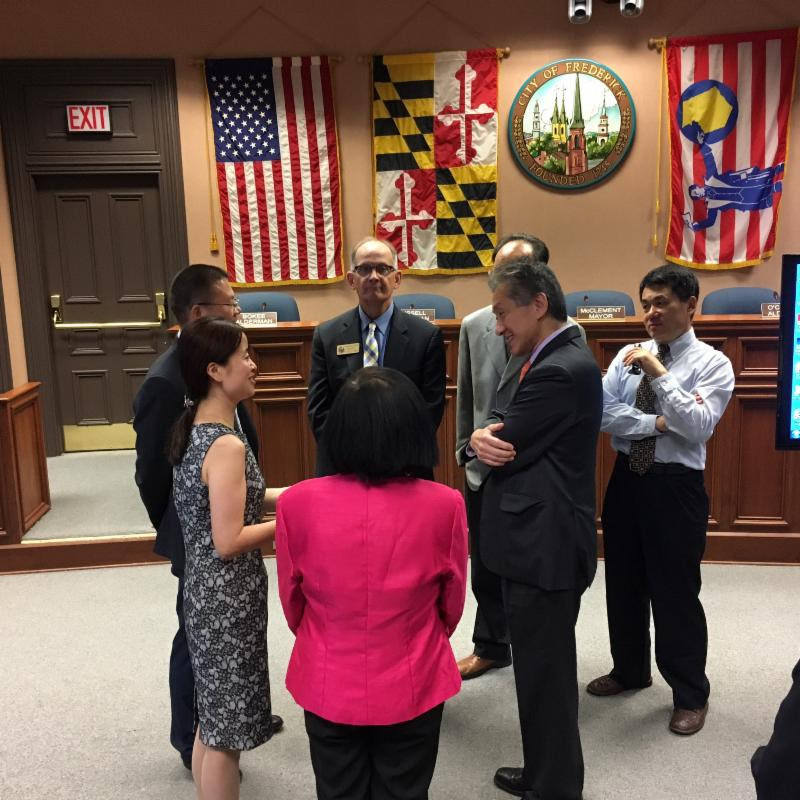 Mayor Randy McClement and Jimmy Rhee, Maryland special secretary of Minority Affairs, discussed economic policy Aug. 30 with a delegation from Wujiang, China. The visitors presented information about the Chinese city of 300,000, a tourist destination known for fine dining and textile manufacturing. They heard from Richard Griffin, Frederick's director of Economic Development, the mayor and Rhee concerning government's relationship to and with entrepreneurial ventures. 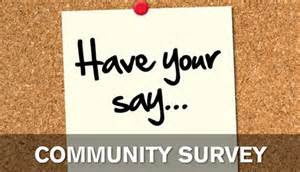 The City of Frederick wants your input in the Community Survey to identify the priorities, needs, and concerns of the community. 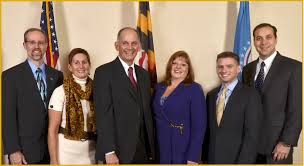 The City of Frederick is a participating local partner in the Maryland Community Partners Incentive Program administered by the Maryland Department of Housing and Community Development. 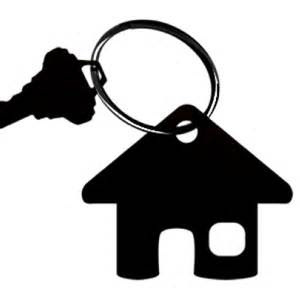 Income-eligible first-time homebuyers may be eligible for up to $5,000 to help purchase a home in the City of Frederick (i.e., a maximum loan of $2,500 from the Maryland DHCD and $2,500 from the City of Frederick). Interested homebuyers should begin the process by contacting an MMP-approved mortgage lender to ask about qualifying for a CDA/MMP mortgage loan. A list of approved lenders is posted on the Maryland Department of Housing and Community Development's website. The Frederick Community Action Agency offers Homebuyer Education Program - the classes are free and open to the general public. 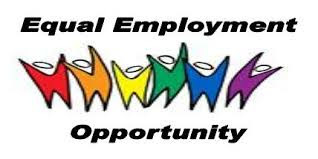 Contact: 301-600-3966.